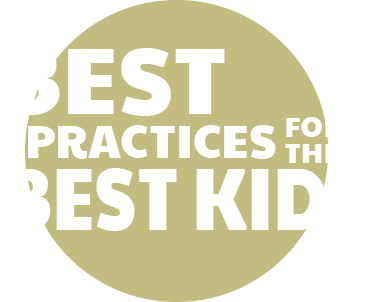 Strong Start Early Care and Education Center knows that it can be hard to find quality time to spend with your kids. Some weeks, it seems that all you are doing is seeing to their basic needs and correcting behavior. The Summer Olympics, being held in Rio de Janeiro this year, offer a great chance to take a break from it all. Take the time to watch some events with your kids, and seize the opportunity to engage in some enrichment activities at home. Here are some more creative activities to help your children learn about the Olympics. We’ve previously mentioned making the flags of various countries, but there are so many more things to make! Have your kids make the five rings, while learning about the meaning behind them. Get out the globe and count the continents. Older kids (or you with little ones) can make the rings into cookies or cakes. Buy some metallic paper and ribbon and make medals. You can give them out when you hold some neighborhood games or just for your child being the cutest three-year-old you know! This is the perfect opportunity to learn about world cultures. You can study countries and learn all about them. This is a great chance for you to teach your children our own national anthem, since they will surely hear it as American athletes win gold medals in Rio! Older children can make costumes for different countries too. When the games have meaning, your kids are more likely to sit down and enjoy them with you. We hope you have a great summer games. 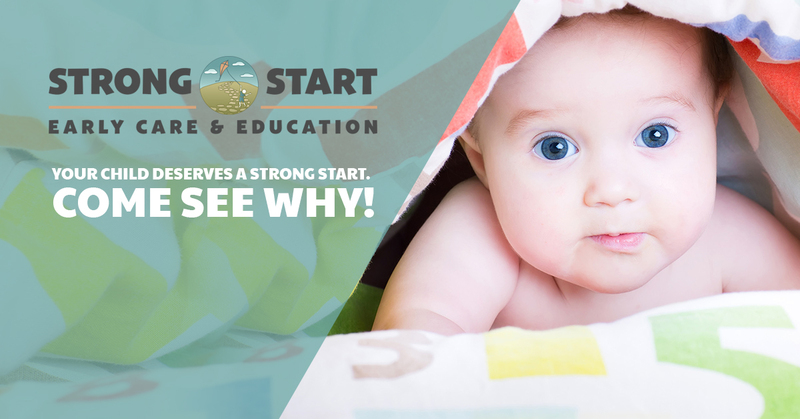 If you are looking for daycare in the Trumbull area that is education-oriented and offers enrichment programs, be sure to call Strong Start!